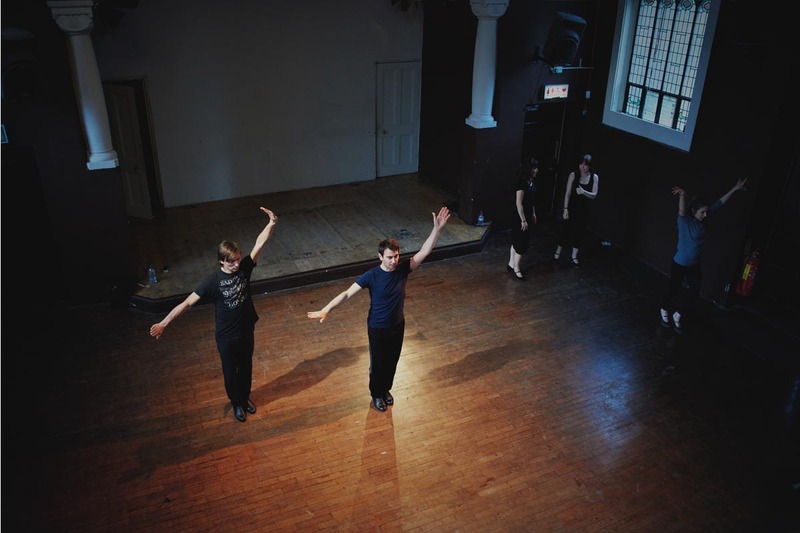 We offer dance training for adults, children, men and women of all levels and background! 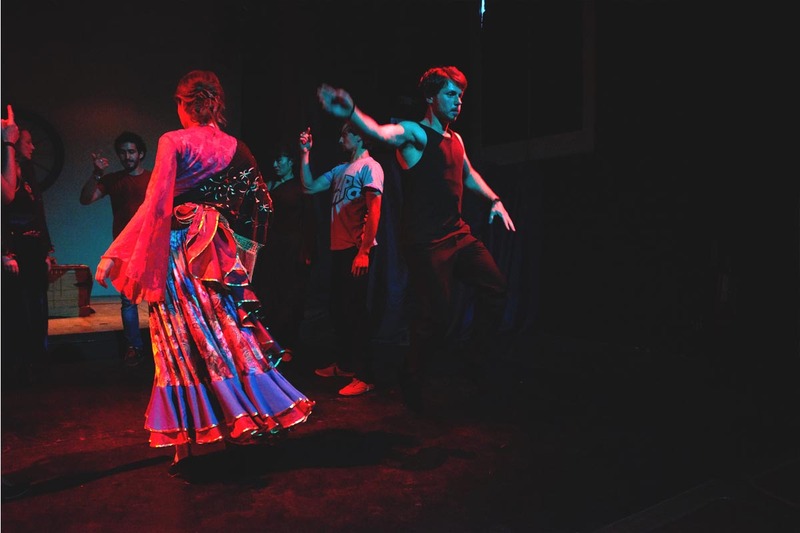 Participation in classes can provide overall improvement as a dancer and artist as well as opportunities to participate in theatre shows, concerts, cultural and corporate events and festivals. 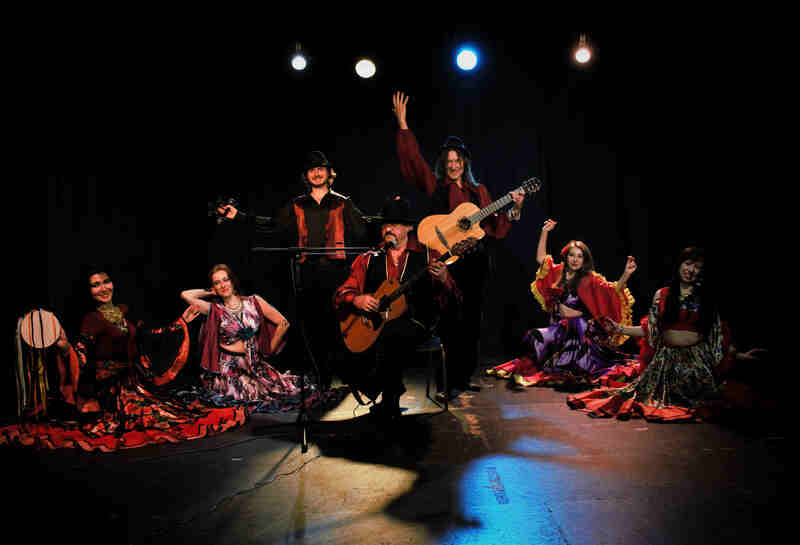 The popularity of Gypsy dance has only continued to grow over the last few years. 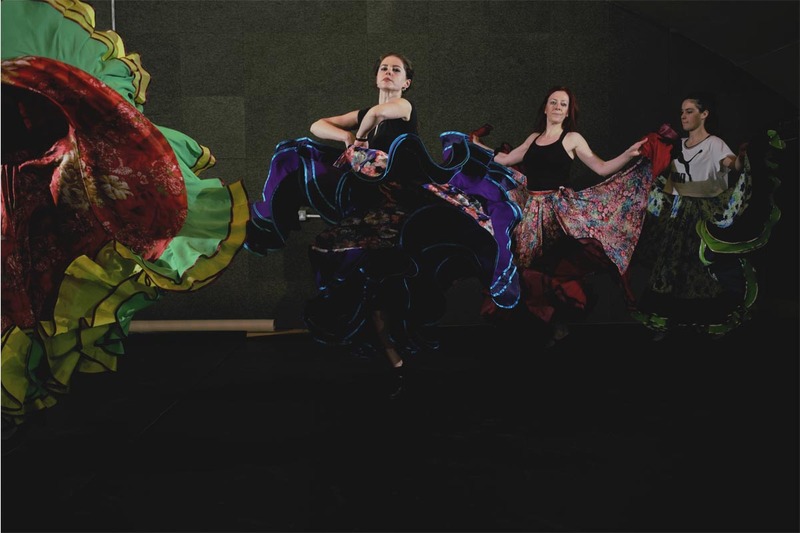 Be a part of one of the latest and greatest trends in dancing! 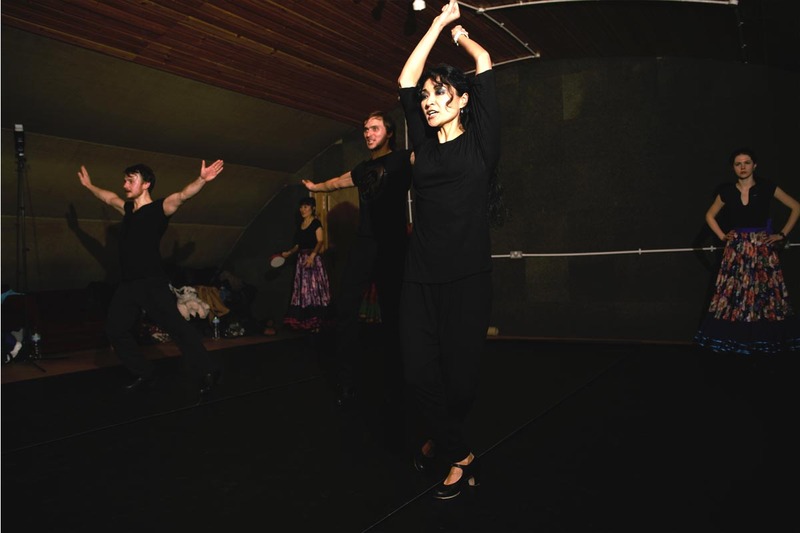 There are no obstacles to learn how to Gypsy dance in age, nationality, body shape, or physical fitness level. Under the teacher`s guidance each student will develop their own unique way to portray emotions and mood through the dance. 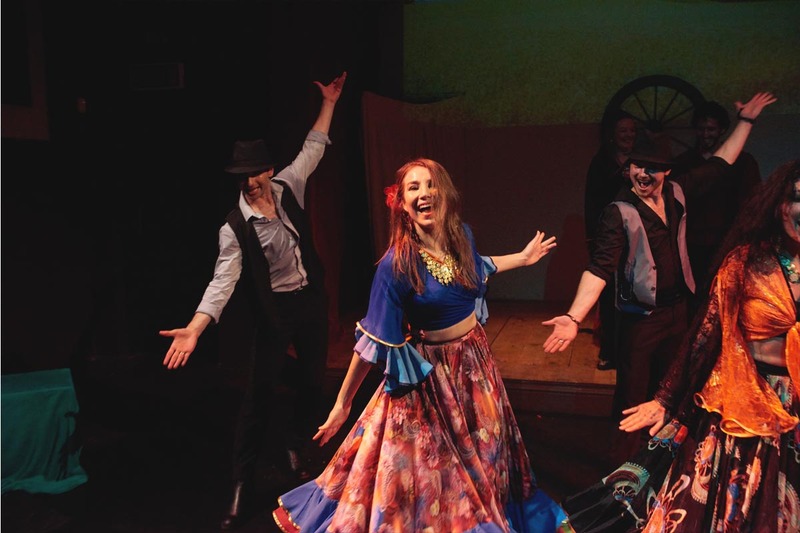 We will disclose to you the secrets of Gypsy dancing because Gypsies are the most fun, most cheerful, and most fascinating! 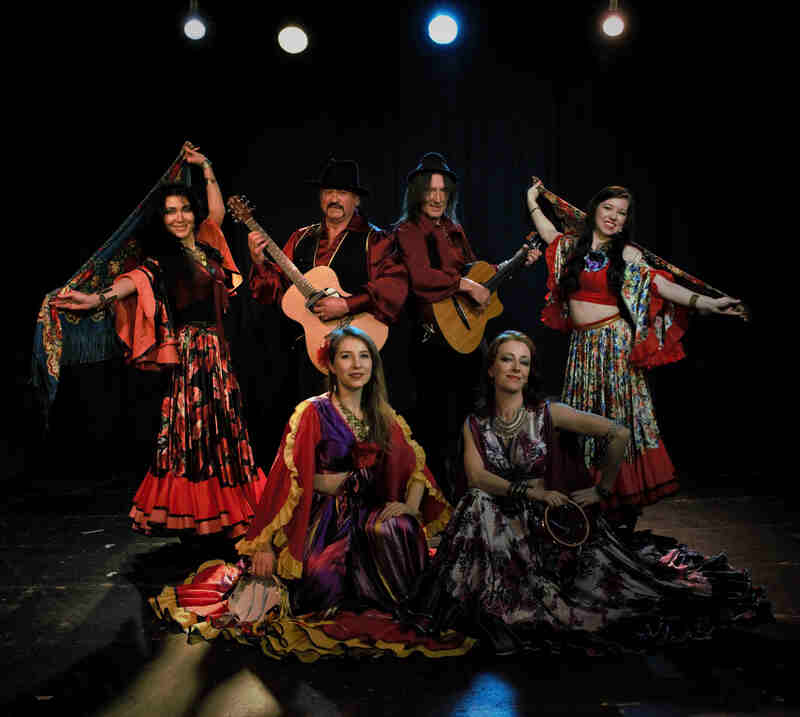 Their music and dance brings joy to the heart and soul. 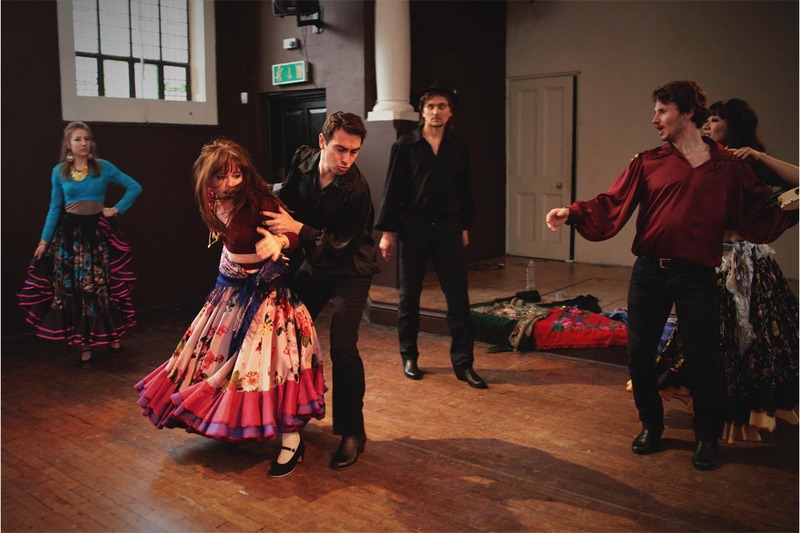 Prepare your skirts, shoes, and mood and enrol in to the Gypsy dance classes in London today! 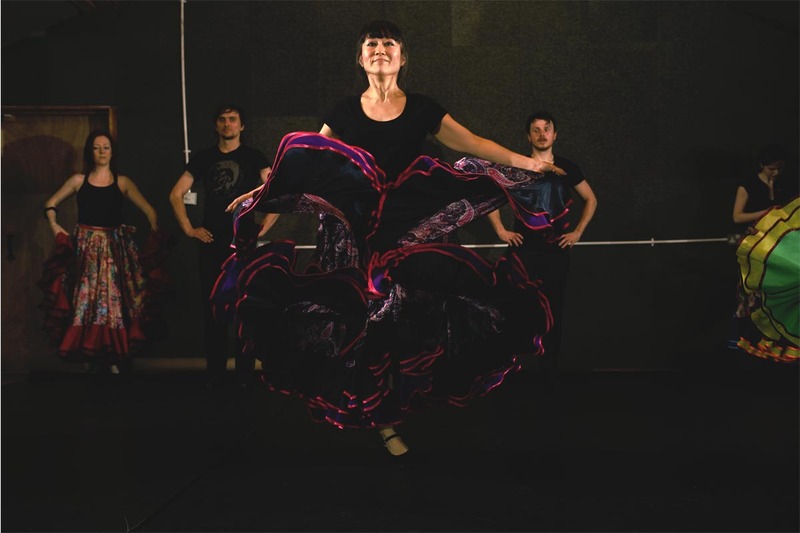 Level 2 – Intermediates study more complex movements: playing with a skirt, tapping, body clapping and different footwork combinations of  Russian Gypsy dance. 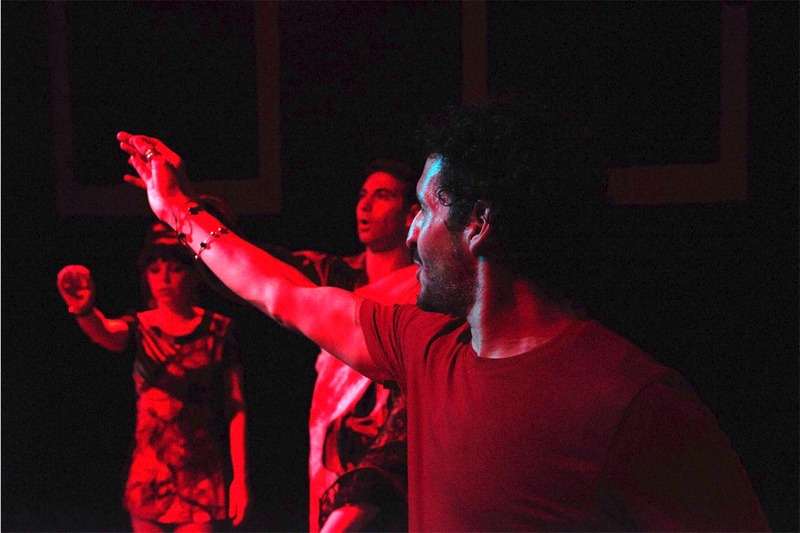 A detailed study of choreography for group performances. 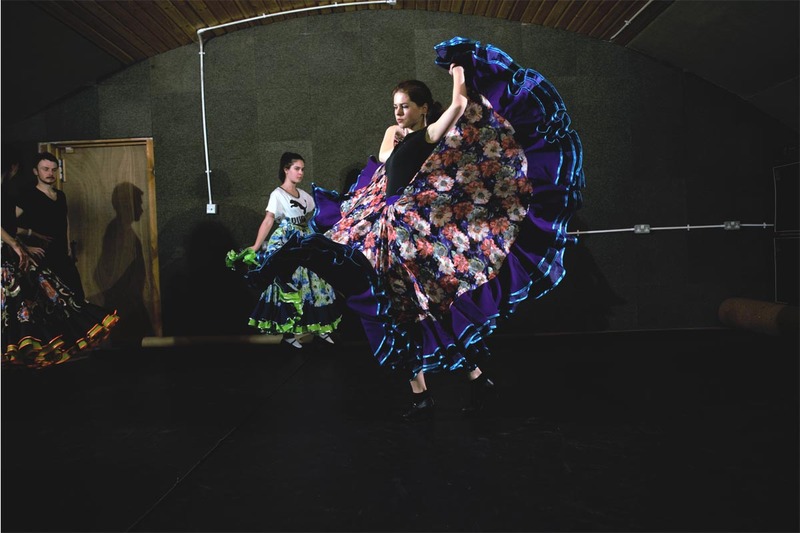 Level 2 and 3 – Intermediate and advanced dancers. Performance group rehearsal. Invitation only. 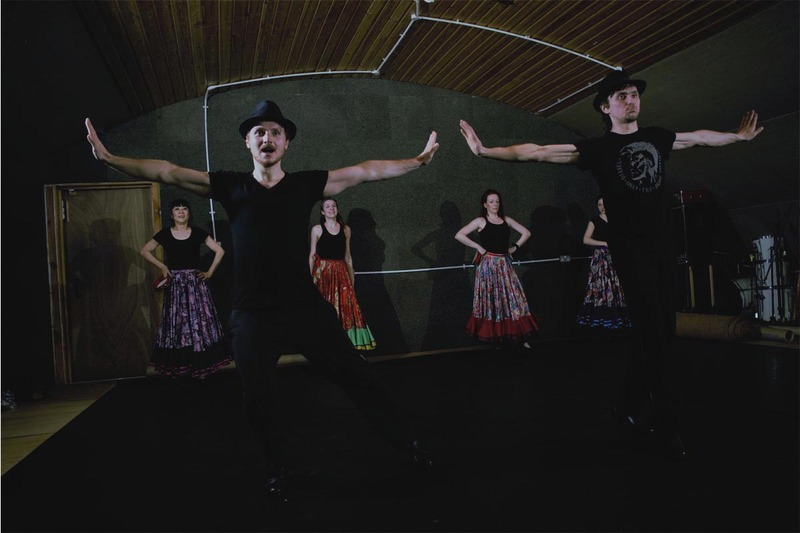 Level 1 – Beginners study foundational movements: footwork, tapping, steps and simple combinations of  Russian Gypsy dance. Contact us to book your taster class! Book your taster class NOW!